Chimney Sweep Cleaning Safety + Discount - Commercial + Residential Air Duct Cleaning + Chimney Sweep Services | Long Island + NYC Annual chimney inspection and cleaning by a qualified professional can help prevent dangerous chimney + fireplace fires and carbon monoxide intrusion. Annual chimney inspection and cleaning by a qualified professional can help prevent dangerous chimney + fireplace fires and carbon monoxide intrusion. Slow-burning chimney fires don’t get enough air or enough fuel to be visible but can still cause major damage to chimney structures and nearby areas of the home. When prefabricated, metal chimneys are damaged by a chimney fire, they should no longer be used and must be replaced. 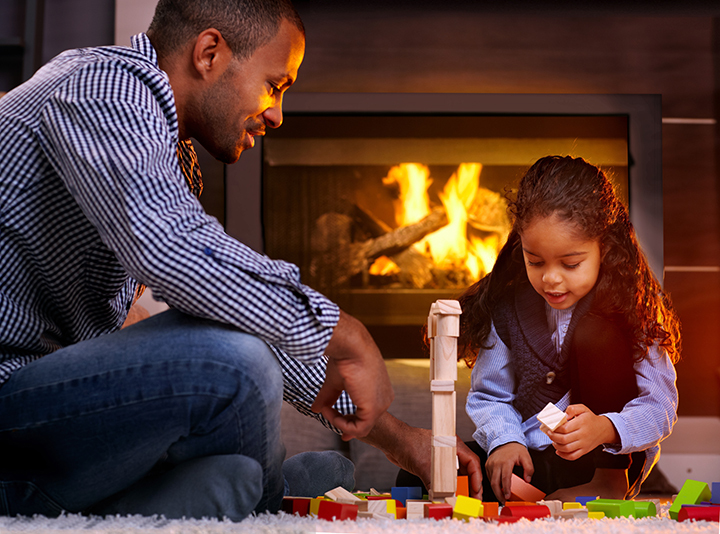 Learn more about keeping your family and home safe from chimney fires here.